More than 834,000 homeowners with a mortgage joined the ranks of equity rich last year. That brings the total number of U.S. homeowners with a mortgage who owe the bank considerably less than they could sell for to 14.5 million. WASHINGTON — More than 834,000 homeowners with mortgages joined the ranks of “equity rich” last year. That brings the total number of U.S. homeowners with a mortgage who owe the bank considerably less than they could sell for to 14.5 million. That represents 25.6 percent of all properties with a mortgage, up from 25.4 percent in the fourth quarter of 2017. Equity rich is defined as a loan with a loan-to-value ratio of 50 percent or less. In the D.C. metro area, where 19.8 percent of mortgaged homeowners are equity rich, little changed over the past year. 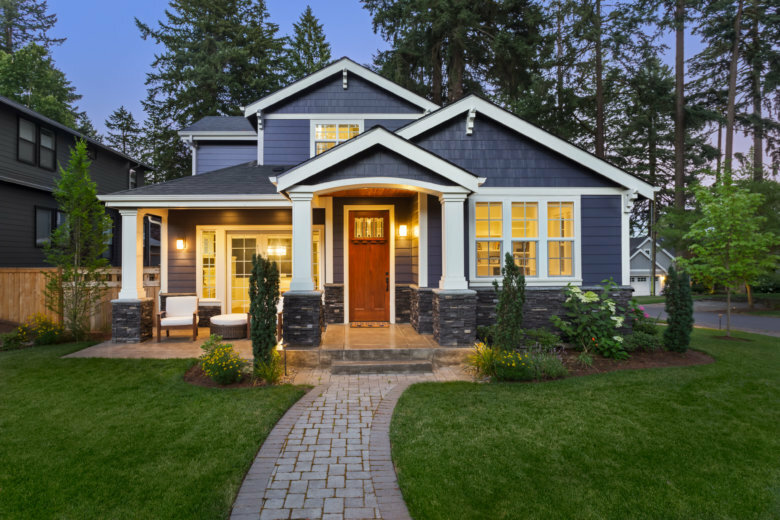 “With homeowners staying put longer, homeownership equity will most likely continue to strengthen,” said Todd Teta, chief product officer at ATTOM Data Solutions. “Those that are seriously underwater may find themselves coming up for air as they continue to pay off excessive legacy mortgages or sell,” he said. The share of homeowners that are seriously underwater, as defined by having a mortgage balance that is at least 25 percent more than the value of their home, was 8.8 percent as of the fourth quarter of 2018. That’s down from 9.3 percent a year earlier. In the D.C. area, 6.6 percent of mortgaged homeowners are seriously underwater, down from 7.6 percent a year earlier. Baton Rouge, Louisiana, has the highest share of seriously underwater homeowners. San Jose, California has the highest share of equity rich owners.